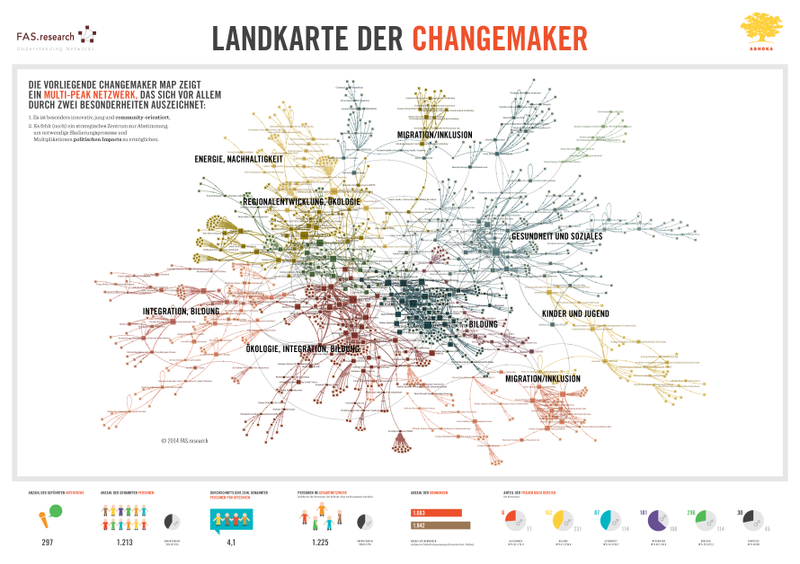 FASresearch & Ashoka proudly present: The “Changemaker Map”. We cordially invite you to participate and visit the event on February 25th in Vienna. Austrian Changemakers: The network of people in Austria who make a difference, people who take action, people who shape and create change. 1625 nominations: Get to know the transformers and the innovators in a variety of sectors!